Gift your loyal fan the best NCAA and college products right here. 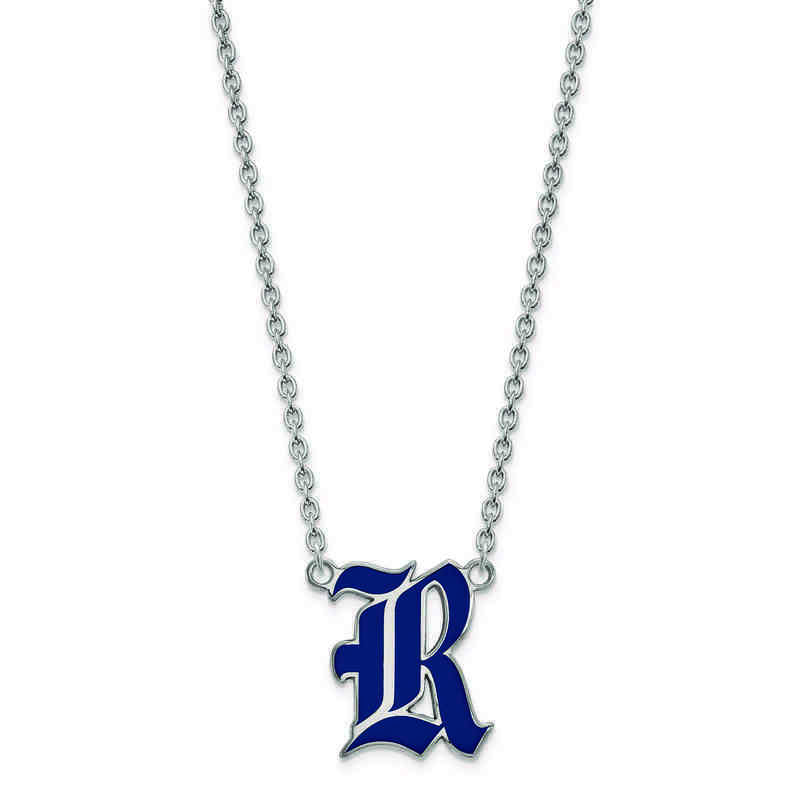 Wear your school pride with this pendant around your neck, featuring Rice University's logo in blue enamel against beautiful sterling silver. The design has been laser-cut for exquisite precision worthy of an Owl. A matching 18" chain is included. Manufacturer direct from a trusted supplier.